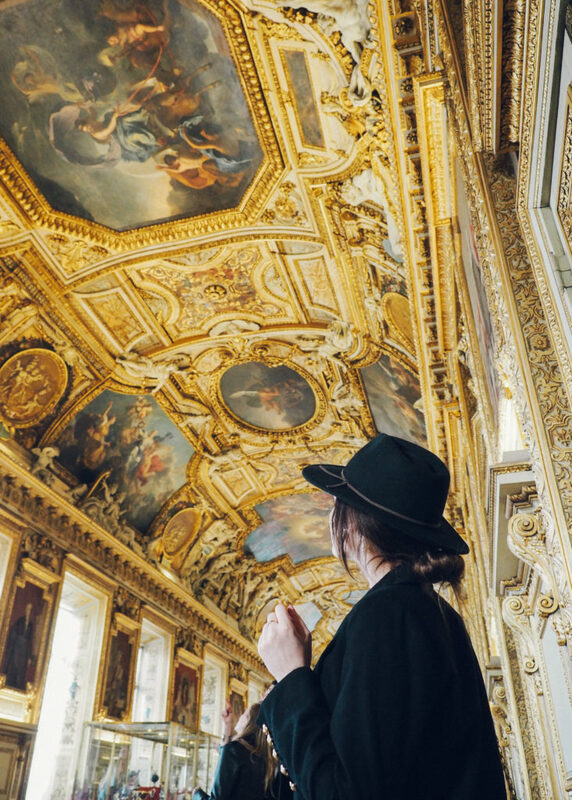 Paris is a city that captivates you in every sense of the world. 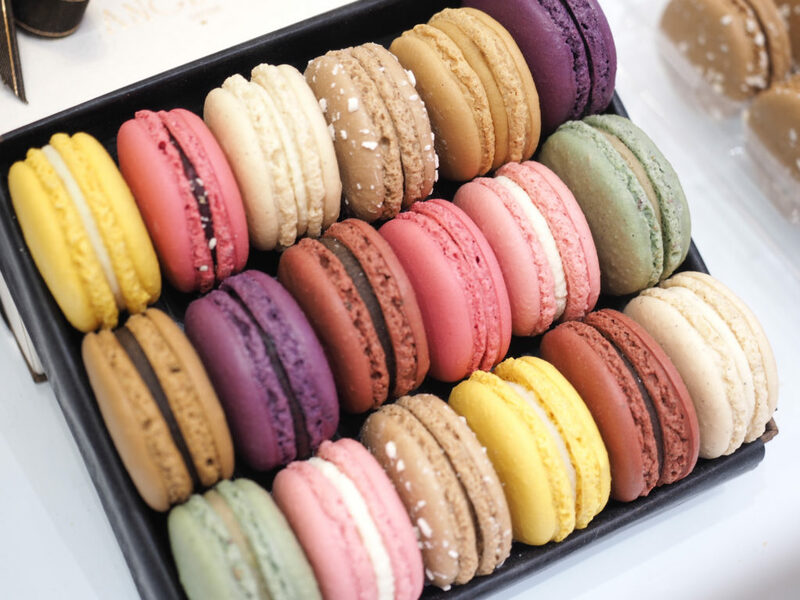 A waft of fresh croissants as you walk past your local boulangerie, the texture sensation as you bite into your first macaron, the sounds of street buskers as you meander through the local fruit markets… and that is just day one. 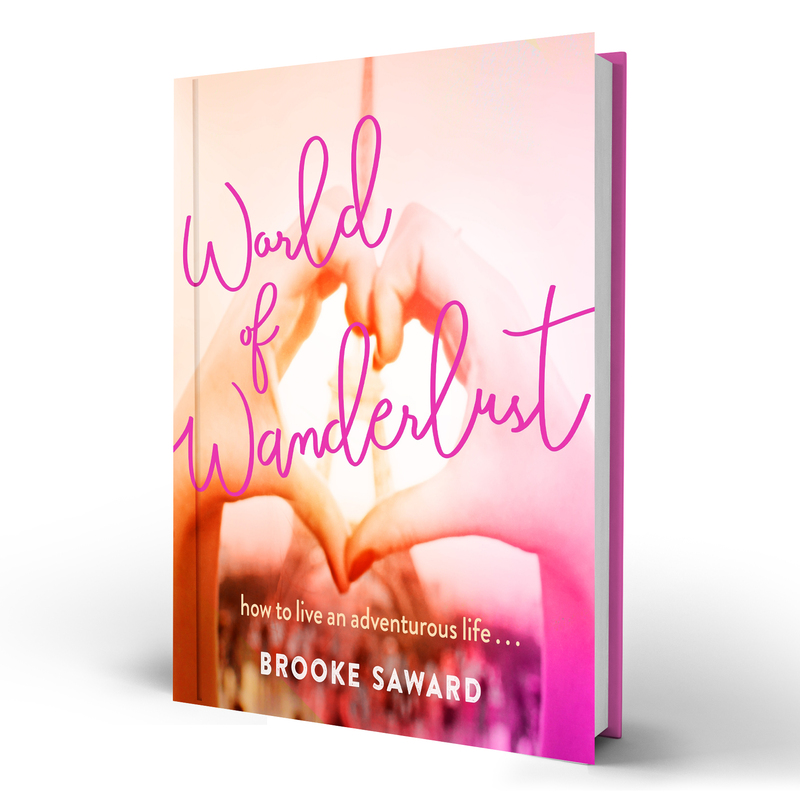 This complete guide to Paris will prepare you for the city of romance like you’ve never seen it before: through the lens of a wannabe Parisian who will guide you through the highlights of Paris and make your first experience a memorable one. 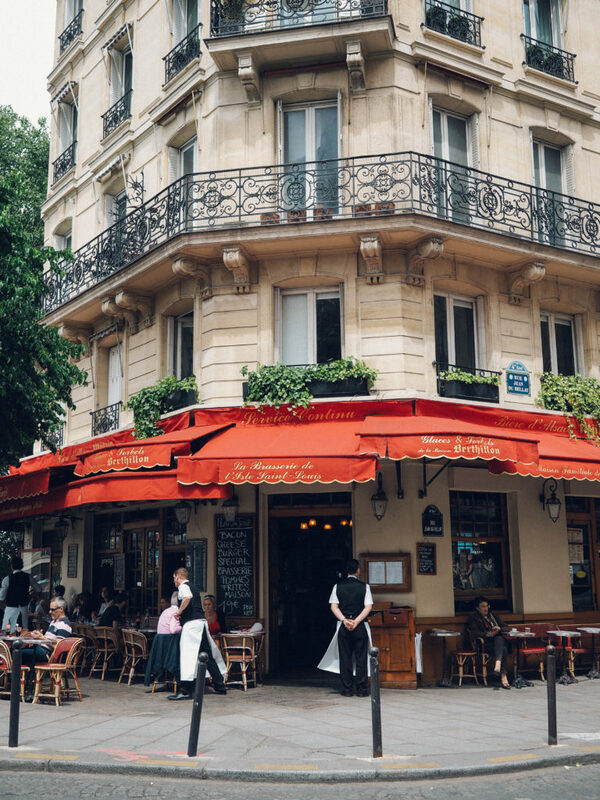 Le Marais – Currently my favourite neighbourhood to stay and play in for its’ effortlessly chic boutiques, an abundance of cafes and great cheap eats. Best enjoyed on a Saturday when the streets are packed with locals and a buzz fills the air. St Germain des Pres – The posh part of town and rightly so! 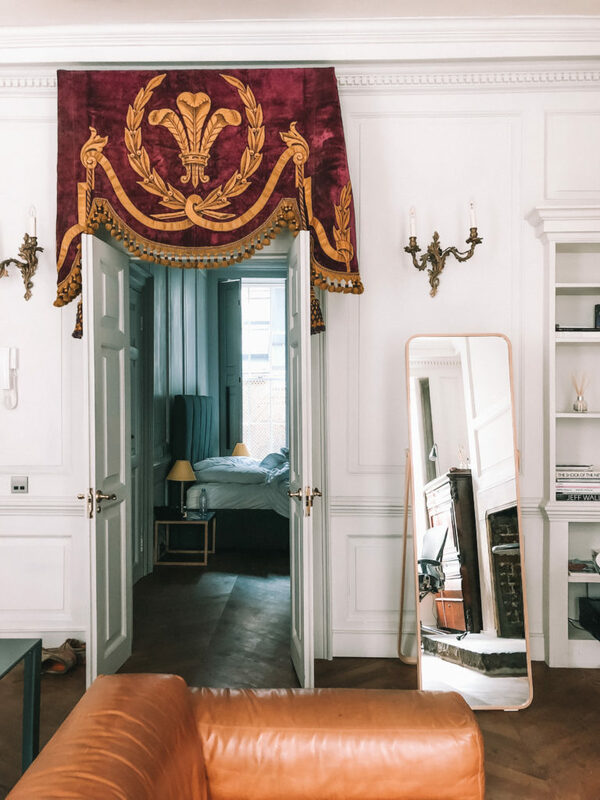 Here you will find some of the most beautiful apartment architecture in the city and the ever fabulous Jardin du Luxembourg. There are loads of vintage shops in the area but expect to pay a premium; real estate is a little on the expensive side. Latin Quarter – The best area for cheap eats and a has a great early evening vibe. Conveniently located just next door to St Germain. Montmartre – Long the artist’s district, Montmartre offers the best panoramic view over the city and has retained much of its charm over the years. Some areas can be sketchy at night but I’ve personally never had any troubles when staying in the neighbourhood. 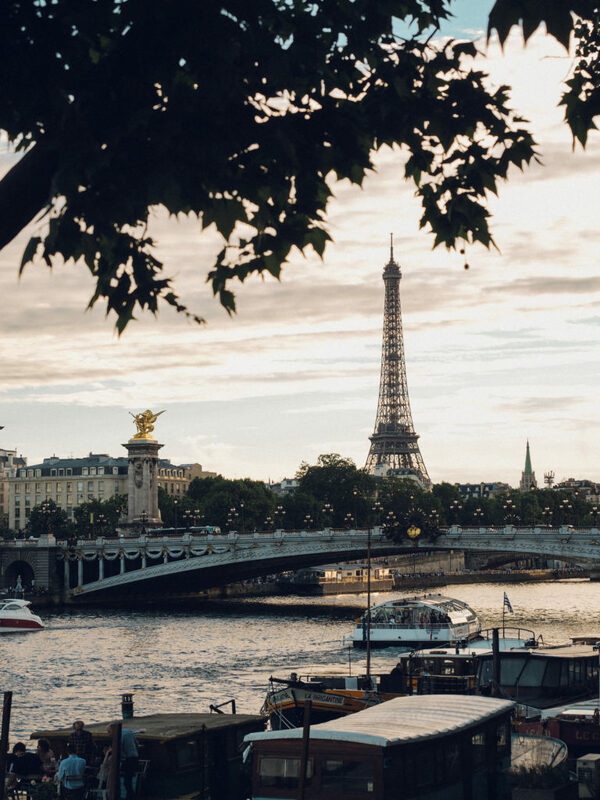 The 1st – Home to the Louvre and many of the cities’ main attractions, this is a great neighbourhood to stay in if you’re looking to hit up all the tourist attractions. Apartment rentals in this area are cheap and plentiful, so be sure to consider this as an alternative to hotels if you’re looking to save some cash. Canal-Saint-Martin – Only recently have the canals caught my attention and I am so glad they did! This neighbourhood is great for an afternoon meander, especially if you like great pastries (head straight to Du Pain et Idees). 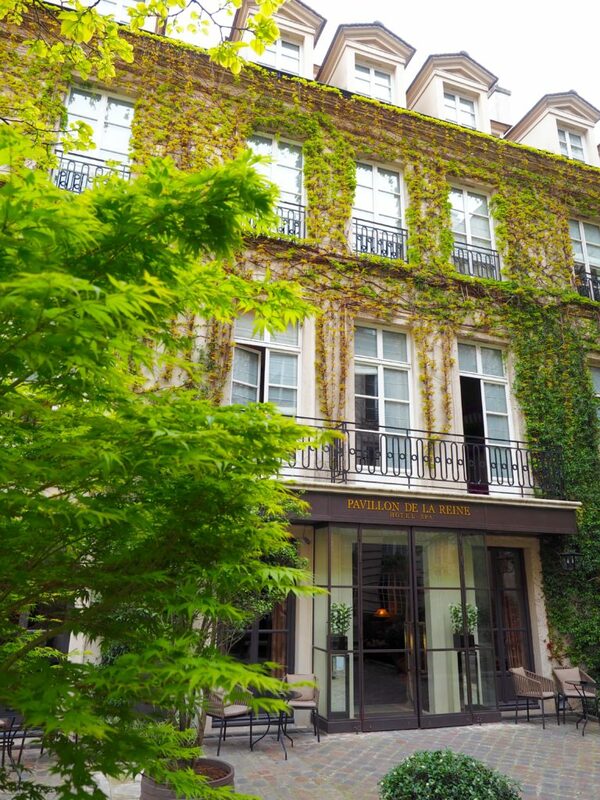 Pavillion de la Reine – small luxury boutique hotel with a leafy exterior. Les Tournelles – less luxurious but extremely charming and perfectly positioned. Nolinski Hotel Paris – for contemporary luxury in the heart of the 1st arrondissement. 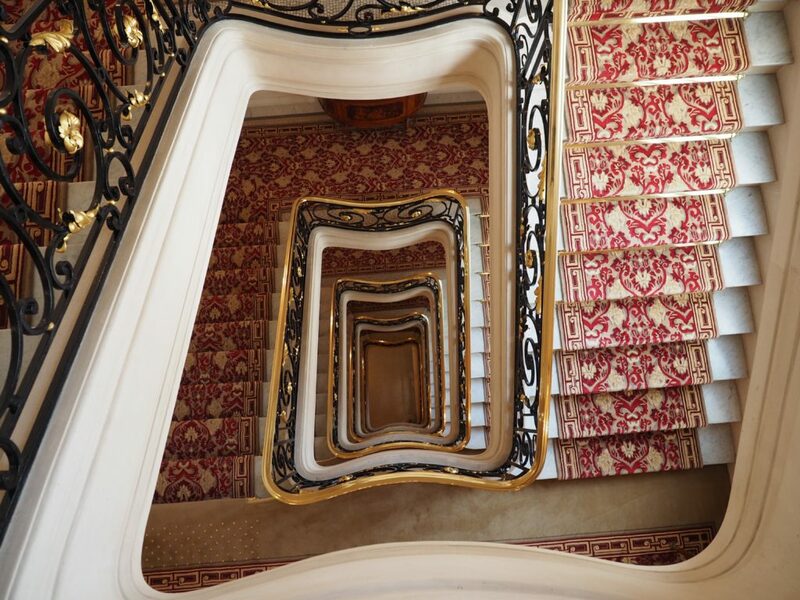 Plaza Athenee Paris – for uber luxury in the poshest part of town. 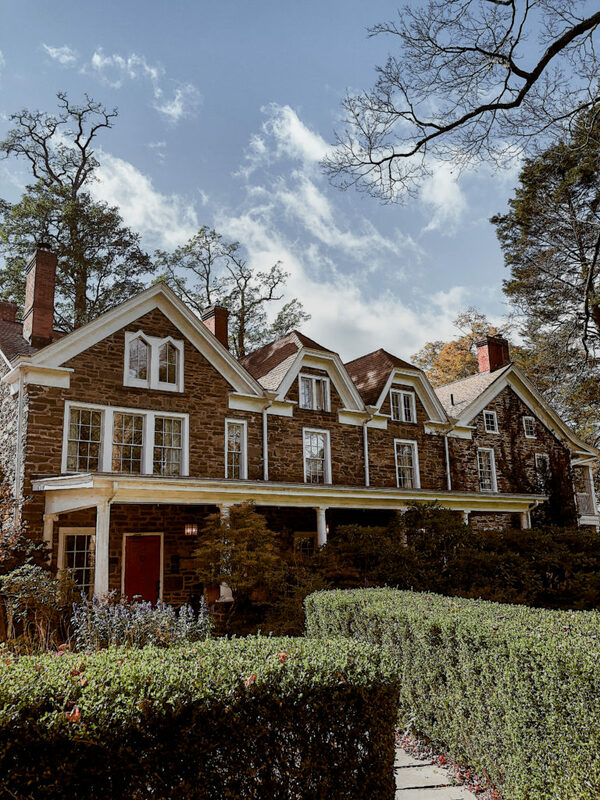 Air BnB – apartment rentals throughout the city. 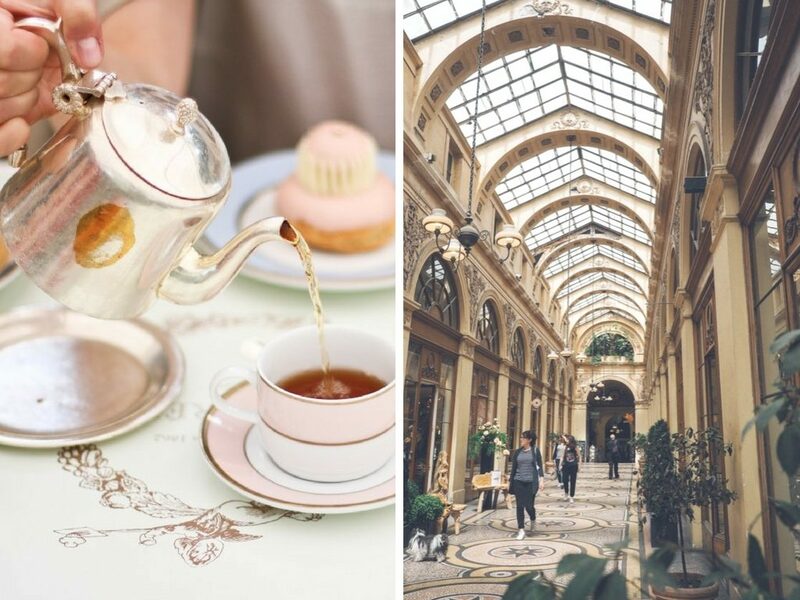 Paris Perfect – luxury apartment rentals decked out super Frenchy. 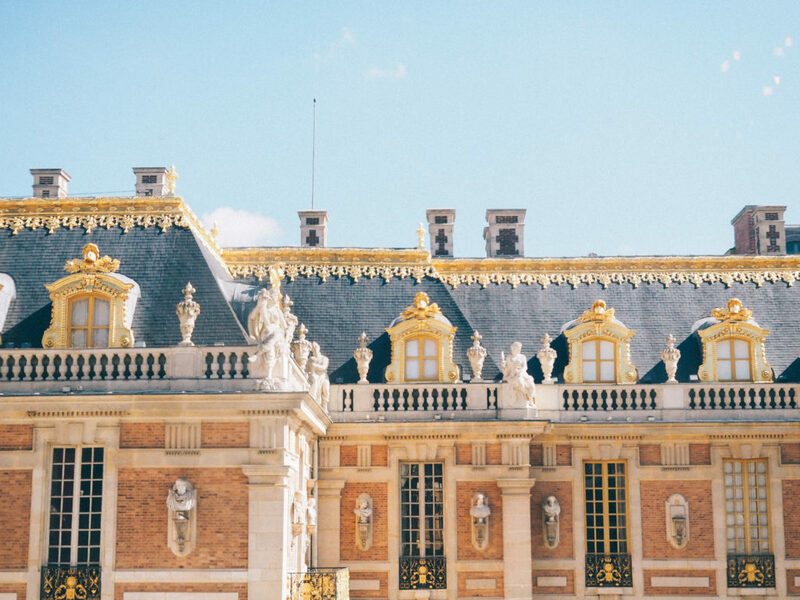 If you have a day spare on your trip to Paris, then be sure to allocate a full day to visit the nearby Palace of Versailles and its magnificent gardens (seasonal). A wander through the palace will be an hour once inside, though do not be surprised if you spend longer in the line actually trying to get in! 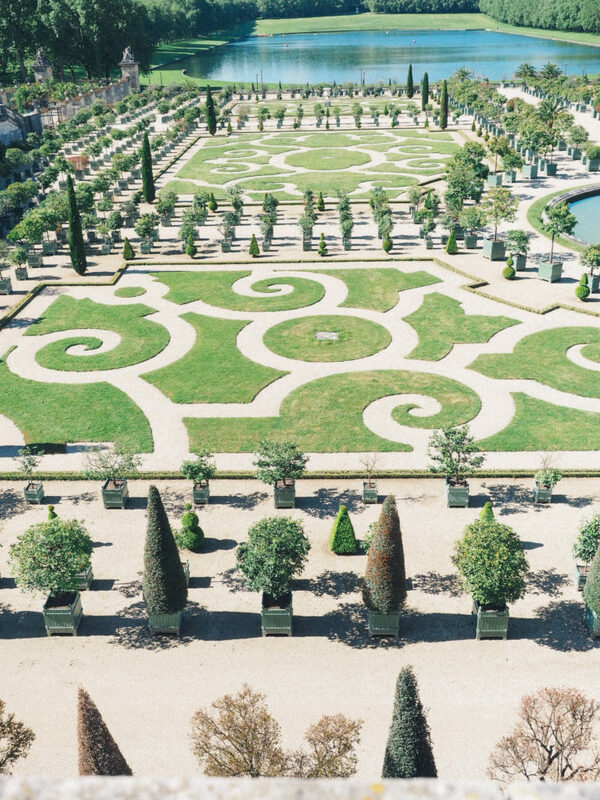 A visit to the gardens will take anywhere from a few hours to an entire day… there is much to discover! Such a wonderful city. I am planning to visit Paris in the next year. Your post will be really helpful for me. Please suggest me the best time to visit this beautiful city. Thanks in advance. You know whats one thing common between us? We both are obsessed with Paris!!!! This was a wonderfully comprehensive guide to Paris. Thank you for putting it all in one place. The St. Germain district is my favorite! I could spend days just wandering around there! 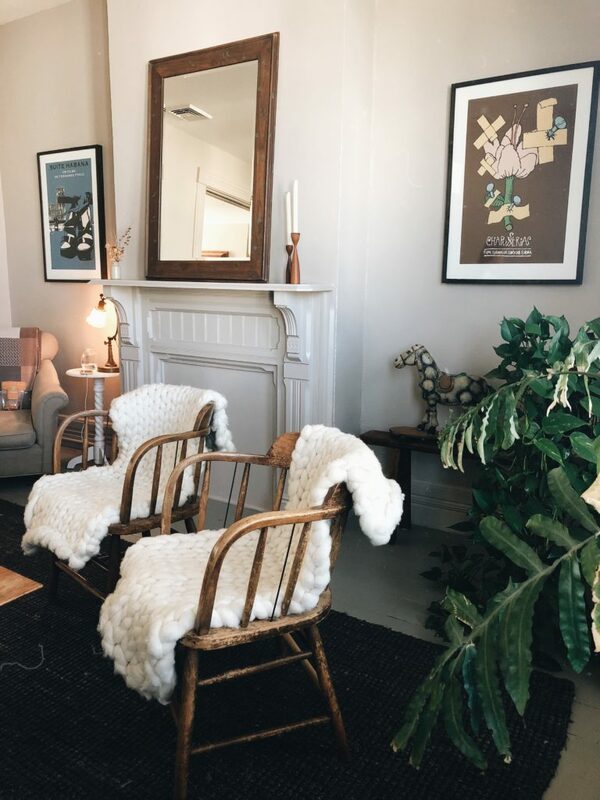 Is there a Paris flea market or market with affordable vintage goodies? I also love Café Marly, which looks over the Pyramid de Louvre, and the café/resto at Hotel Costes. And tango dancing by the Seine in summer!